Discussion in 'iOS Apps' started by DroneInvaders, Nov 6, 2015. I am one of the developers of an addicting but super cool new app that I wanted to tell you a little bit about. 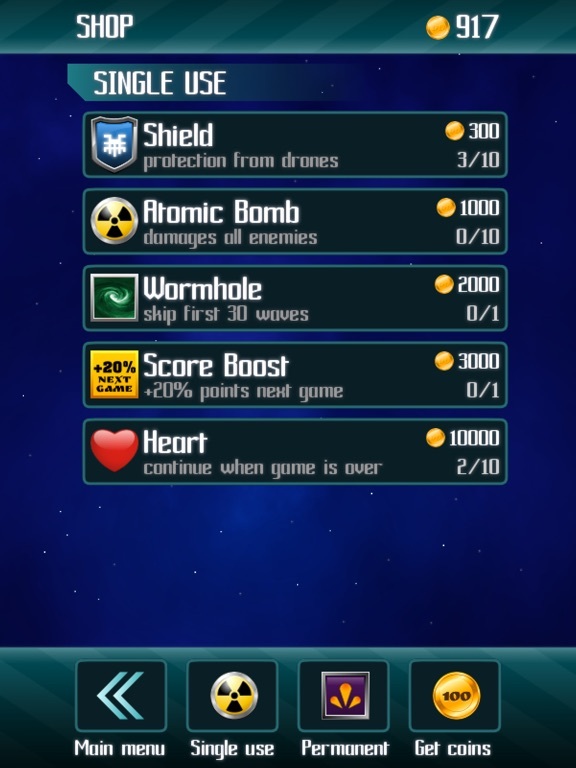 My team and I created an app called Drone Invaders and it is available for both iOS and Android. 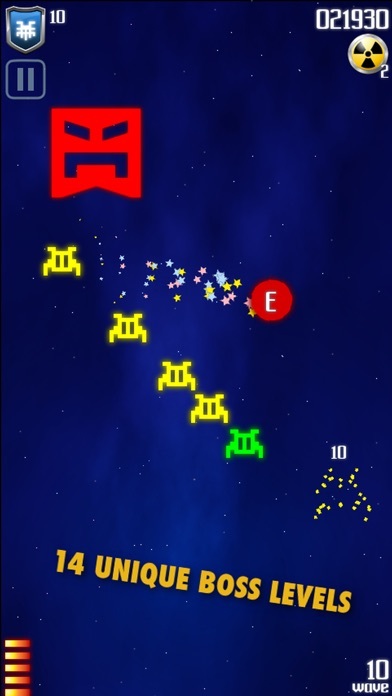 New to the App Store and already on Google Play, Drone Invaders is completely free to play with no Internet connection required. 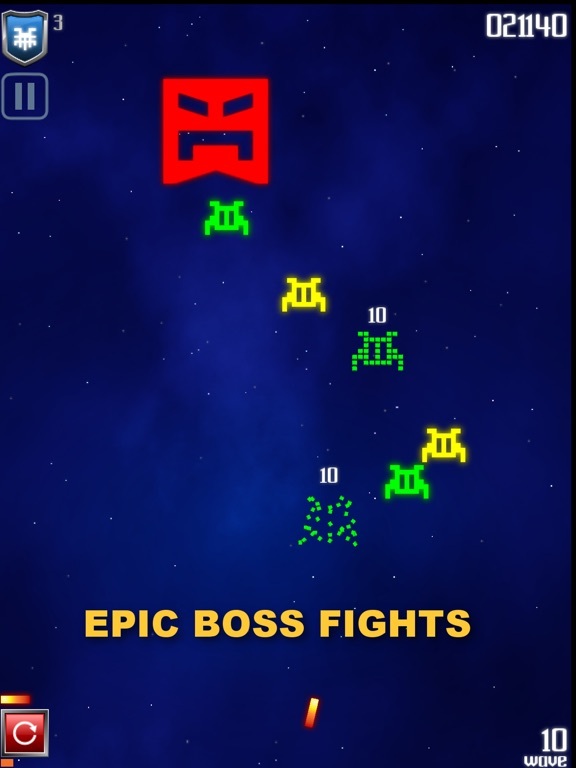 The goal of this extremely addicting game is to travel through space and conquer missions by shooting a laser and destroying as many alien drones as humanly possible! 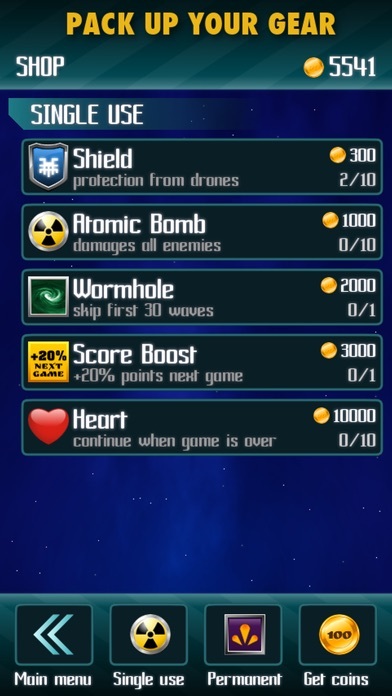 Drone Invaders is SUPER easy to play. Simply tap on the screen to fire the laser and/or tap directly on the enemy for a direct shot. The best part about the game is that there are over 20 different types of alien types (yep, more than 20!!) 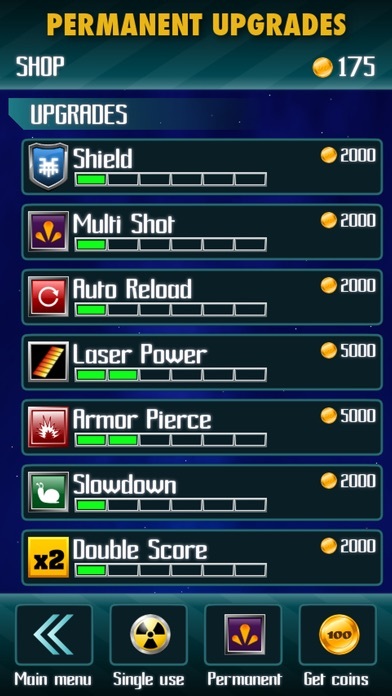 and upgradable weapons and shields! I would love to hear what you all think about my game. Feel free to comment and let me know your thoughts! 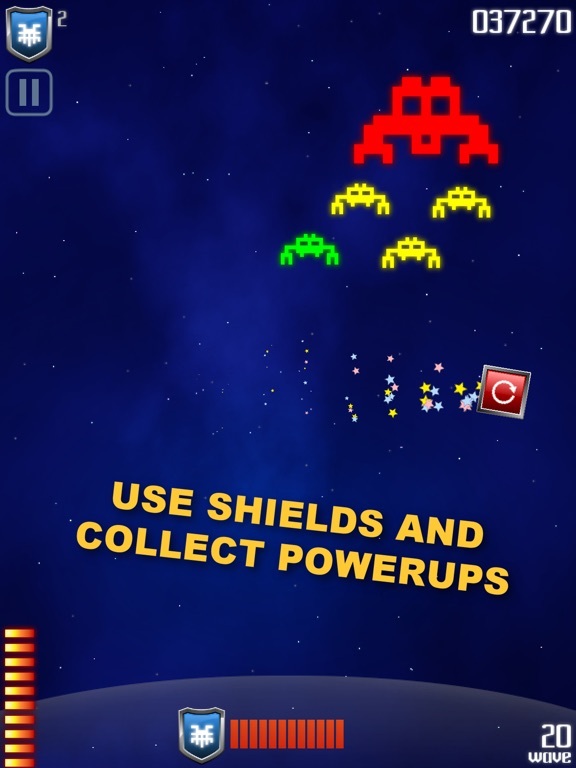 To defend against an incoming invasion of alien drones, check out Drone Invaders on the App Store and Google Play. Thanks again for taking a few seconds to read my post! Your game looks like it might be fun. I like the retro feel and arcade style. I am un-sure how the game plays. I did not purchase it because there is not enough information. 1. A video clip. Seriously, this could be very helpful. There are so many retro games out there. When there are so many choices, a video can show a potential buyer/player why yours is better. And; why purchasing yours is better then getting a free one somewhere else. I believe the price for your game is very reasonable. This will automatically post the information and pictures you have in the app store description. I will do this in my next post. If you edit your post with exactly what I wrote, (tap quote at the bottom of the message to see it), the app info will disappear from my message. After I see a video, I might et the game! Tap or press 'quote' at the bottom of my message as if you are going to reply to this message. If you copy the app info line, and edit and paste it into your original message, the app store info will show up in your post and disappear from mine. SHOOT! RELOAD! SURVIVE the Drone Invasion. 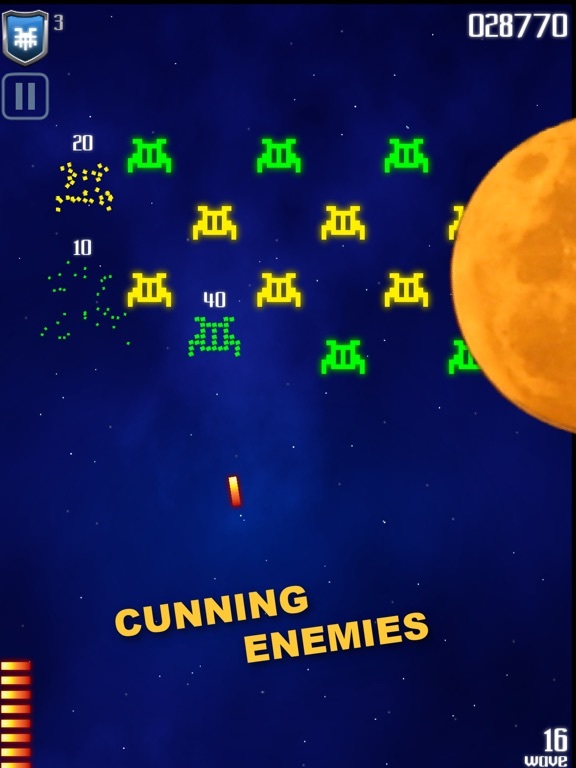 You're in control of a laser gun turret, the last defense against incoming invasion of alien drones. 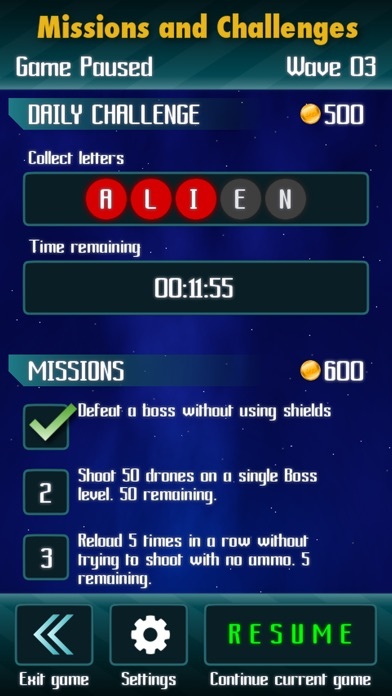 • destroy 20+ different alien types • face many challenging attack formations • defeat 14 unique boss spaceships every 10 levels • enhance your weapons and shields • pick up random powerups during play • upgrade powerups to last longer • complete missions to upgrade faster You can play the game in short bursts and achieve long term goals. 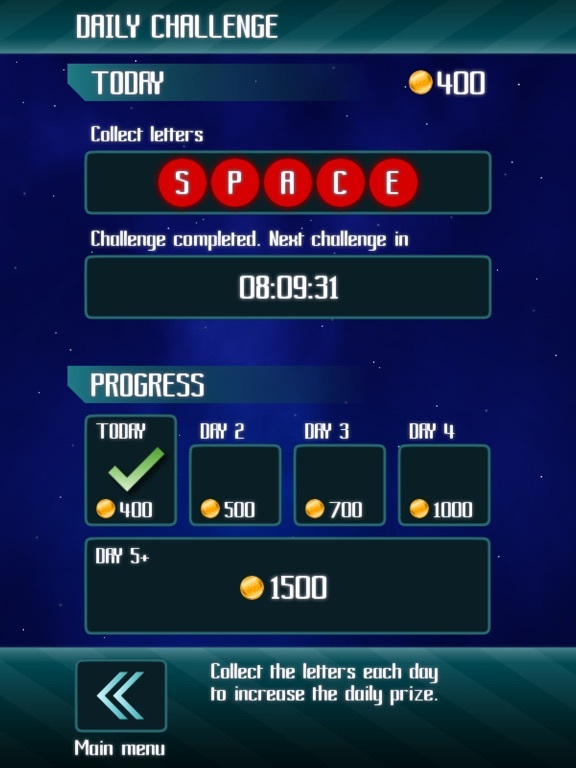 • daily challenges every 24 hours • weekly challenges with great rewards • mission packs without time limits • permanent weapon and shield upgrades persist between plays • level up the player rank by completing specific goals Perfect arcade to play on the go! The rules are simple: • Tap on the screen to fire the laser in that direction. • Tap directly on the enemy for a direct shot. • Swipe up to raise shields! • No enemy should pass you by! 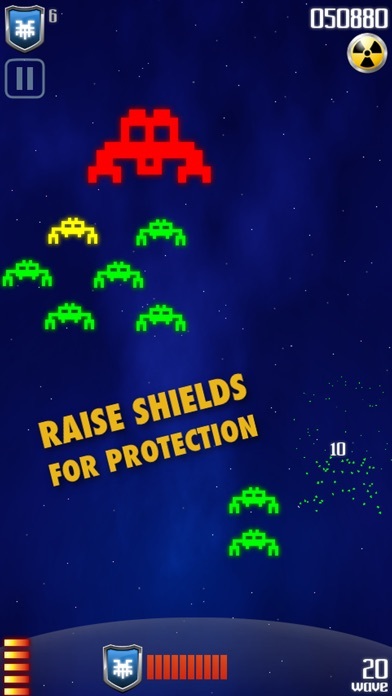 Use the shields for additional protection in case you are overwhelmed with enemy waves. Regular drones can be destroyed with a single shot. Every 10 levels, a Boss shows up, which requires 20 or more hits to destroy. 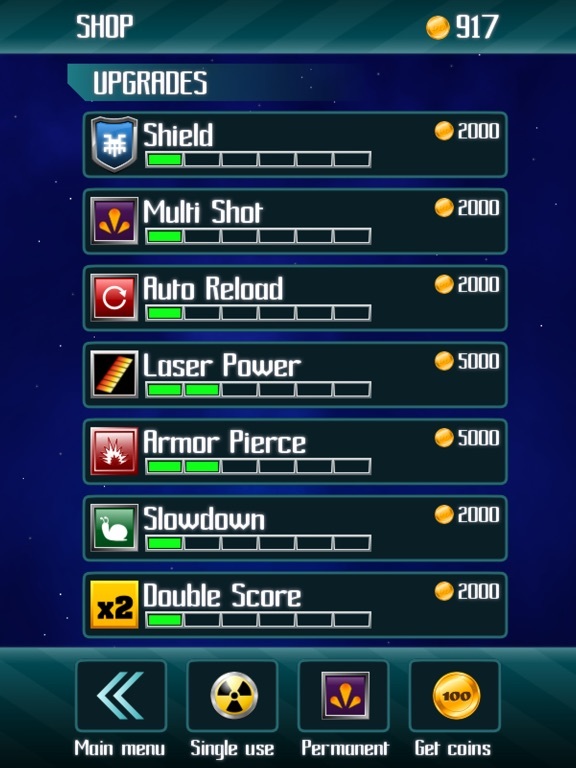 You can upgrade lasers to deal more damage to Boss drones. Starting with wave 50, some bosses after have special behaviour when you hit them. Shoot carefully to see it. On your journey through space, a Moon or another celestial body might show up, and drones will use it to hide. Those obstacles can be destroyed by atomic bombs. As your shots fly over it, you can still shoot the enemies above it.